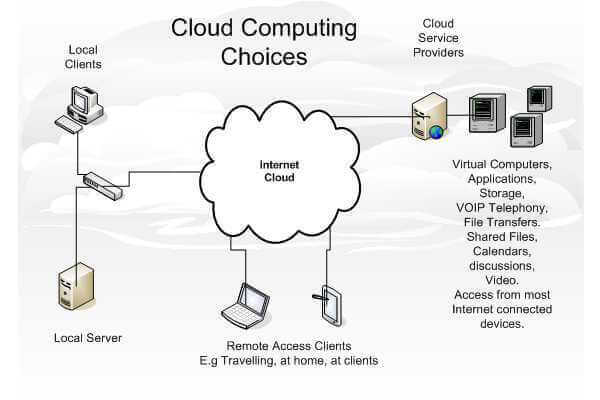 Navigate to the centre of the diagram to see the sections and parts that make up cloud computing. What are the opportunities for new business and existing business? What are the new opportunities for ICT professionals? Further reference links are at the bottom. Data access from home, work, smartphone? Does part of your future cloud computer strategy appear in the overview diagram?